Lange picked up music as his career way back 1997 in Kaduna with a group called “Kale visions music ministry”, and became a solo artist in the year 2002. 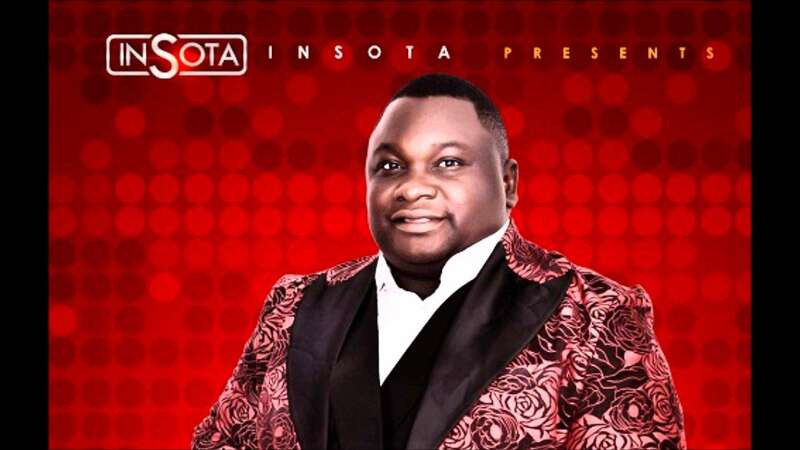 So far, he has released some lovely Gospel music albums, which includes; “NA GODE” released in November 24, 2014, “ALHERI” released September 2, 2012, “GRATEFUL” released October 5, 2014, and “MY OFFERING” the latest album released in May 5, 2016. “NA GODE” means “THANK YOU” and “ALHERI” means “GRACE” in Hausa, a language predominantly spoken in the Northern part of Nigeria and other parts of West Africa. Solomon Lange a Nigerian-international gospel artiste, singer, song-writer and a motivational speaker hails from “Wasa” a small state in Kaduna State, North Central Nigeria. He started his musical career in the year 1997 in Kaduna with the group “Kale visions music ministry”. Solomon Lange has ministered globally alongside popular Gospel artists like Donnie McClurkin, Ron Kenoly, Lenny Leblank, Judy Jacobs, Micah Stampley, Panam Percy Paul, Samsong, Sammie Okposo, Da’ Truth, Ambassador, Simmons and lots more. Recently he was made a PEACE AMBASSADOR by Nigeria’s First Lady. Lange is dedicated to promoting peace amongst different tribes and religions in Nigeria. He has many-a-times hosted worship concerts titled “1voice” in different cities nationwide and also beyond. Creating an atmosphere for individuals of different tongues/dialect, ethnicity and cultures to come together and worship God as one. Here’s Solomon Lange’s songs list and their full words/lyrics. You can improve on this list by suggesting any of his songs you think we’ve missed in comments. Kai ka bani Hikima Ma-ce-to-na, nagode! So we are here to lift up our voices ahey! Alade ewura, i love to give you praise. lord the father blessed be your name. No one do fit do the things that you do for me above all. You are my healer,You are my healer. Are you inspired by this content on Solomon Lange’s songs list and their full words/lyrics? kindly use the sharing buttons below to share with your friends in all popular social networking platforms. You can also leave a feedback by using comments link below.